The curtains have finally drawn for SteemFest3 in Krakow in Poland this year. For most of us who didn't attend, we would have read many posts and saw many photos of the 5 day event, and envied how everyone enjoyed themselves. This included five of us from Ladies of Asia who couldn't make it for various reasons. The other three of us, @elizacheng, @jrvacation and @travelgirl were the lucky ones who made it there. 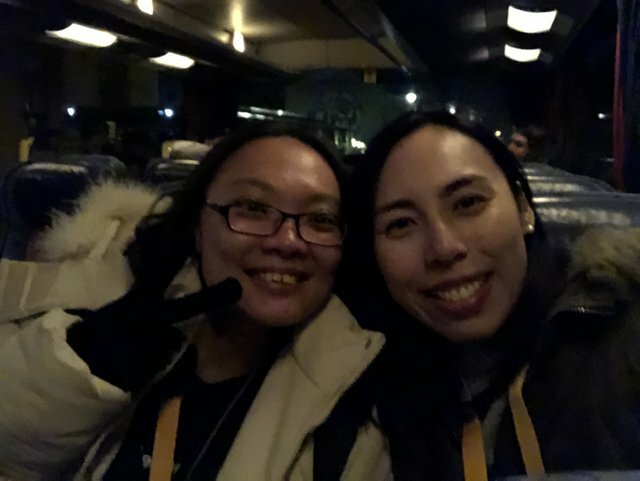 They even had a mini LOA meetup and shares with us their thoughts on attending this brilliant conference. 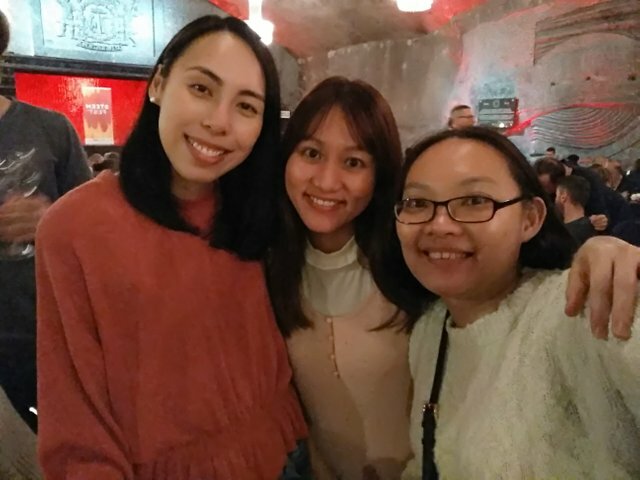 This is @elizacheng from Malaysia's first trip to Europe and the first time she has travelled on her own without her family. On this special trip, she also got to celebrate a special occasion. Check out to see what it is. 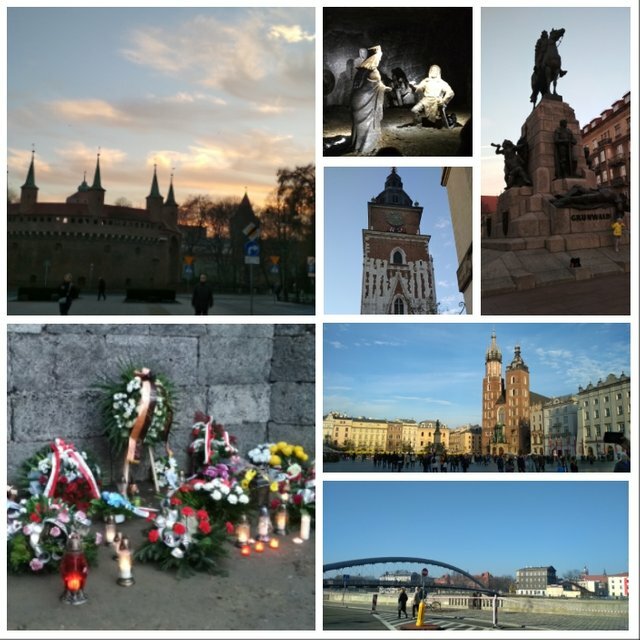 It's been a great experience flying all the way (about 9145km from Kuala Lumpur, Malaysia) to meet up with everyone in Steemfest 3 in Krakow, Poland. 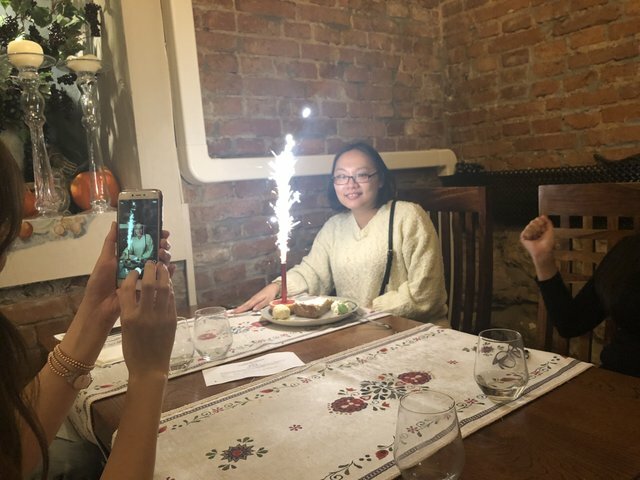 And I am so happy to be able to celebrate my birthday together with @travelgirl and @jrvacation and also 3 others from Team Malaysia @joannewong @aaronleang and @bitrocker2020. It's been totally a surprise and a wonderful gathering. 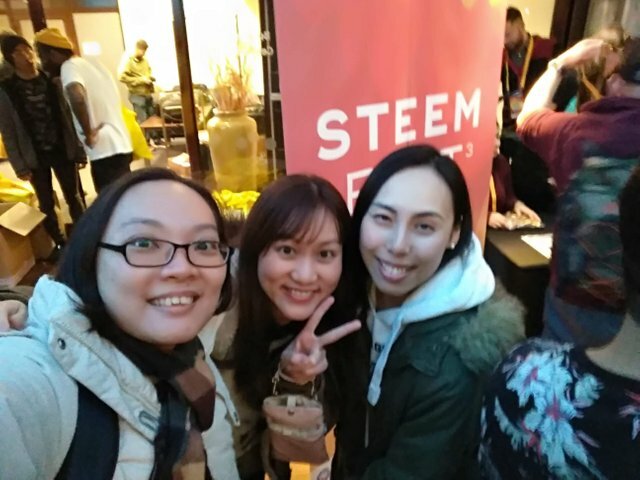 Join us in the next Steemfest if you don't wanna miss out all the fun! Likewise for @jrvacation from Singapore, this was also her first time in Europe. 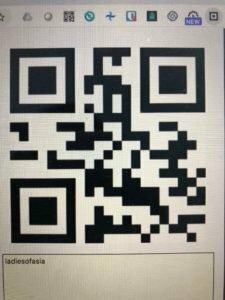 And in preparation for the trip to meet many other Steemians, she (or rather her other half) even created our very own QR code! @travelgirl from Australia is well travelled and has been to Europe before but this is the first time she has met the other two @ladiesofasia members. Let's see what she has to say about meeting them. We had three LOA members at SF this year and I was the last one to arrive at the opening drinks. When I walked in, @jrvacation and @elizacheng came to me and we all hugged. Although its the first time we met each other IRL but it feels like we have known each other for so long already. Apart from the girls from @ladiesofasia, I met many Steemians around the world and all had great laughs together. Everyone has their own talent and its great to be able to interact with them all to find out more about them and how they got onto Steemit. 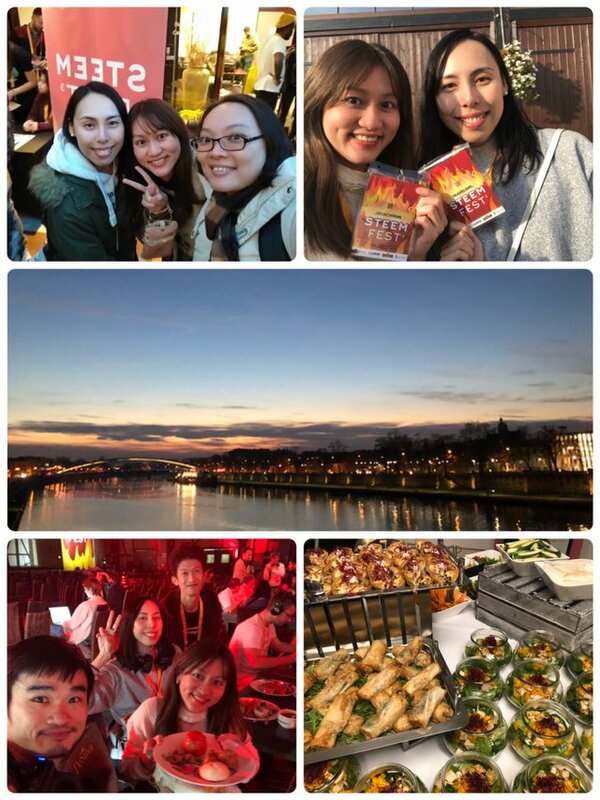 All the activities organised where super fun and the most memorable one was definitely the salt mine and having our closing dinner there. It is probably a once in a lifetime experience and to be able to do this with other Steemians is an amazing experience. There are many more Steemians I haven’t had a chance to chat with but I hope we are able to meet each other in the next SF. 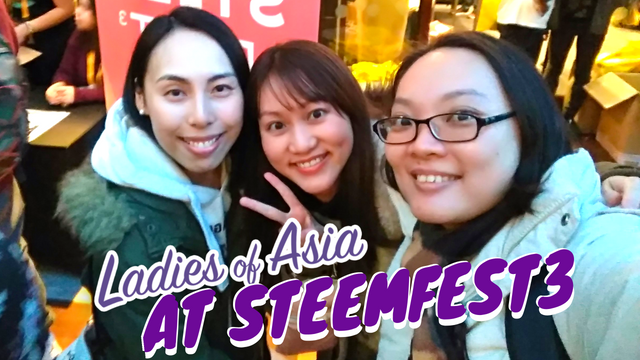 It seems the girls had so much fun during both the mini LOA meetup and at SteemFest meeting everyone else. The photos below just says it all. You girls have really made us all so jealous. Thanks for sharing the happy moments with us. Let's hope one day we can do a full @ladiesofasia meetup with all eight of us attending!!! So jealous of you girls at SF!!! oops~dont mean to spot this~but I accidentally saw this! So are you one of the LOA members now?